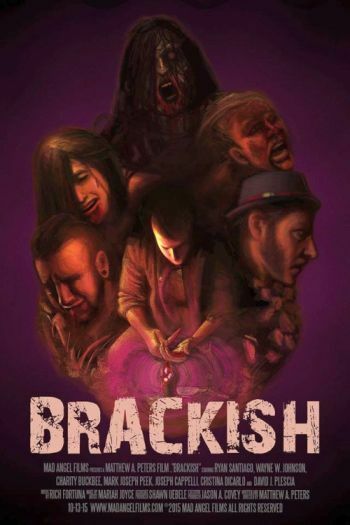 This entry was posted in REVIEWS and tagged 2015, acting, Brackish, Charity Buckbee, Jason A. Covey, Khalil Flier, mad angel films, matthew a peters, Merlock, Reviews, Ryan Santiago, wayne w johnson, we are indie horror, WWJ. Bookmark the permalink.